As per the recent reports, passenger terminals for bullet train in Vadodara and Ahmedabad stations will be alongside present railway tracks of Indian railways. 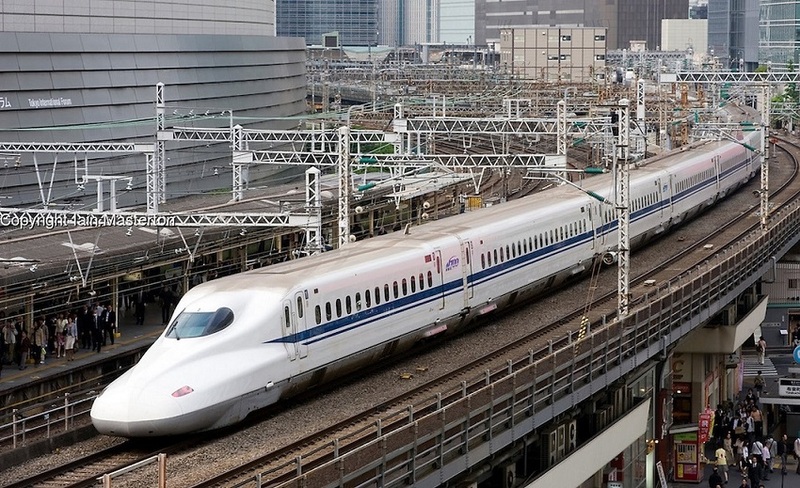 Ahmedabad: The proposed Ahmedabad-Mumbai High Speed Railway Project is gaining momentum. As per the recent reports, passenger terminals for bullet train in Vadodara and Ahmedabad stations will be alongside present railway tracks of Indian railways. The other bullet train stations in Gujarat will be made parallel to either national or state highways. As per the proposal, four stations will be in Maharashtra and eight stations will be in Gujarat. 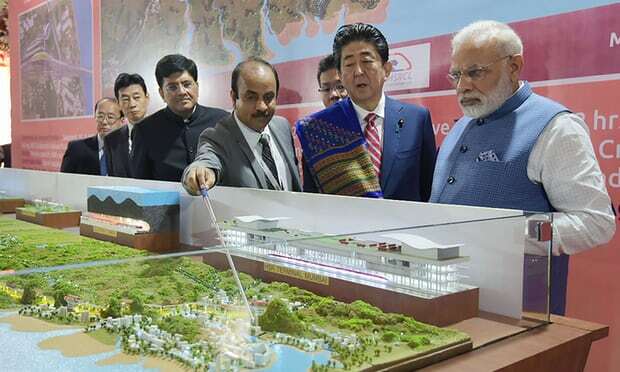 The project is scheduled to be made on the 508-km high speed corridor between Ahmedabad and Mumbai. In Gujarat the stations will be made at Vapi, Bilimora, Surat, Bharuch, Vadodara, Anand, Ahmedabad and Sabarmati. While in Maharashtra, the station will be constructed at Boisar, Thane, Virar and BKC. As per sources from National High Speed Rail Corporation Limited (NHSRCL), six stations in Gujarat will be constructed in villages which are away from existing railways stations. These locations include Anand, Vapi, Surat, Bharuch and Bilimora. Subsequent to crossing Ahmedabad, where the projected arrangement runs corresponding to the existing Ahmedabad-Mumbai railway line, the first bullet train station for commuters from NRI-rich belt of Charotar region consisting of of Anand and Kheda districts, will come up at Kheda’s Uttarsanda village that is known for its rich varieties of ‘papad’. Uttarsanda location has been finalised owing to its close proximity to Anand and Kheda. It will make it easier for commuters to board and off board the train. But this station will be at a longer distance from Nadiad and Anand railway stations. Once the train crosses the Vadodara stretch, the next station is planned at Dahegam village near Bharuch-Dahej Road in Bharuch district. In Surat the station will be made at Antroli village which around nine kilometres from Surat Rail Station. The next station after Surat will be made at Kesali village which is approximately 3 km from Bilimora. This station will handle commuters from Valsad, Navsari as well as Bilimora. The last junction in Gujarat will be Vapi and the station is planned to come up at Dungra village. To implement the entire project for construction of stations in Gujarat, NHSRCL officials will have to acquire around 875 hectares land. The officials have already started consultative meetings at Surat, Vadodara, Bharuch, Kheda and Anand. They will soon hold talks in Navsari and Valsad districts soon in order to start land acquisition for the proposed projects.